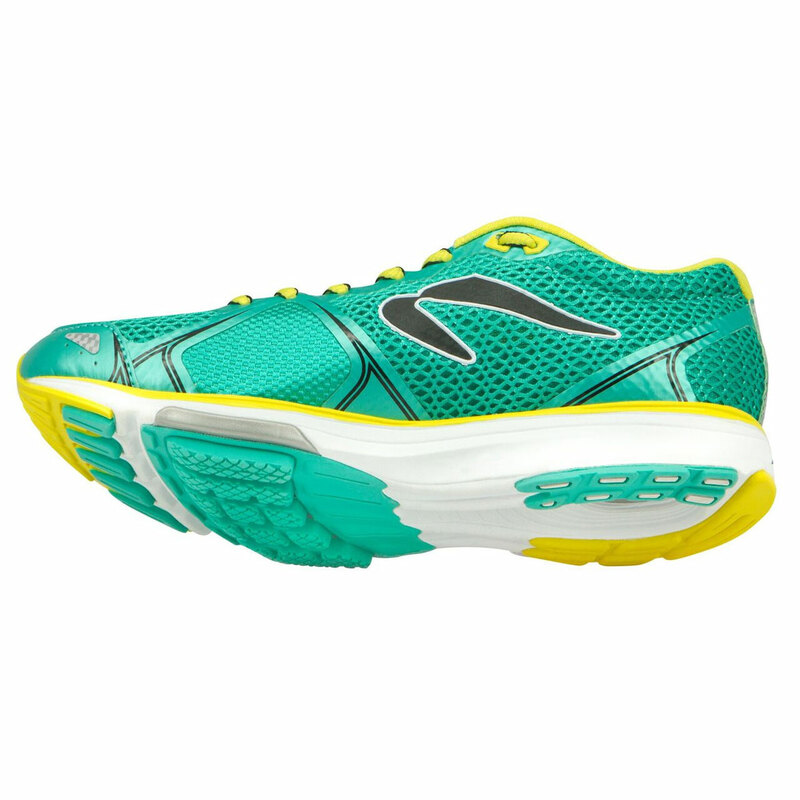 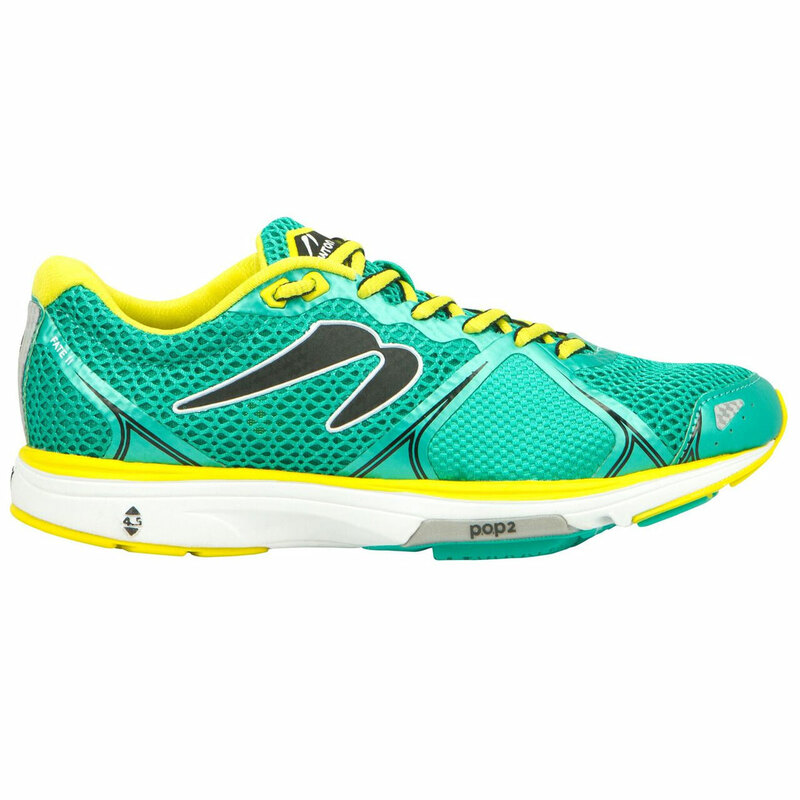 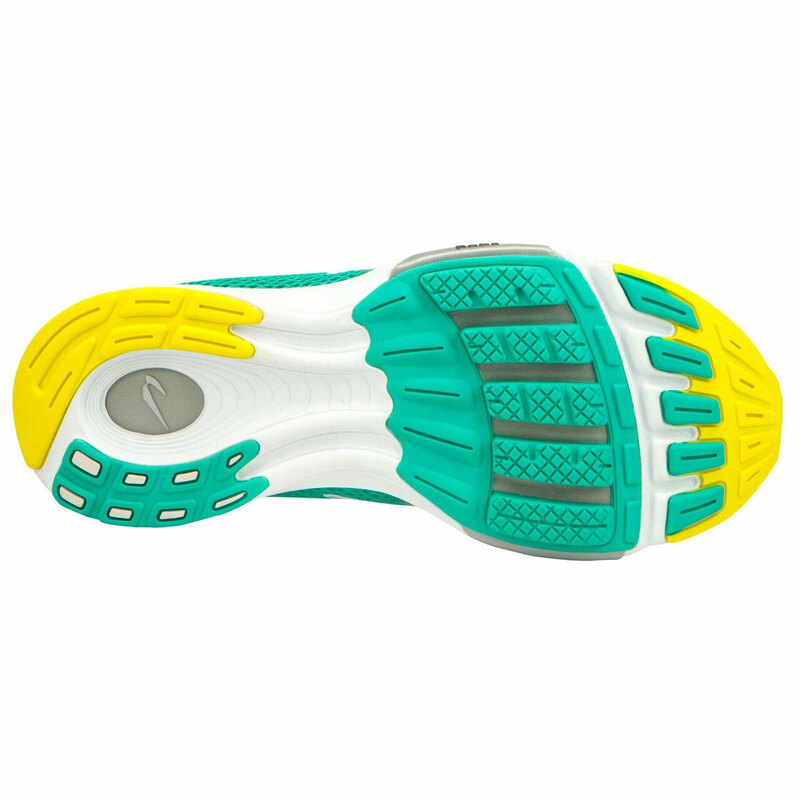 A great all-around running shoe, the updated Newton Running Fate II now offers a more breathable upper and metatarsal stretch panels that help the shoe better accommodate the shape of your foot. 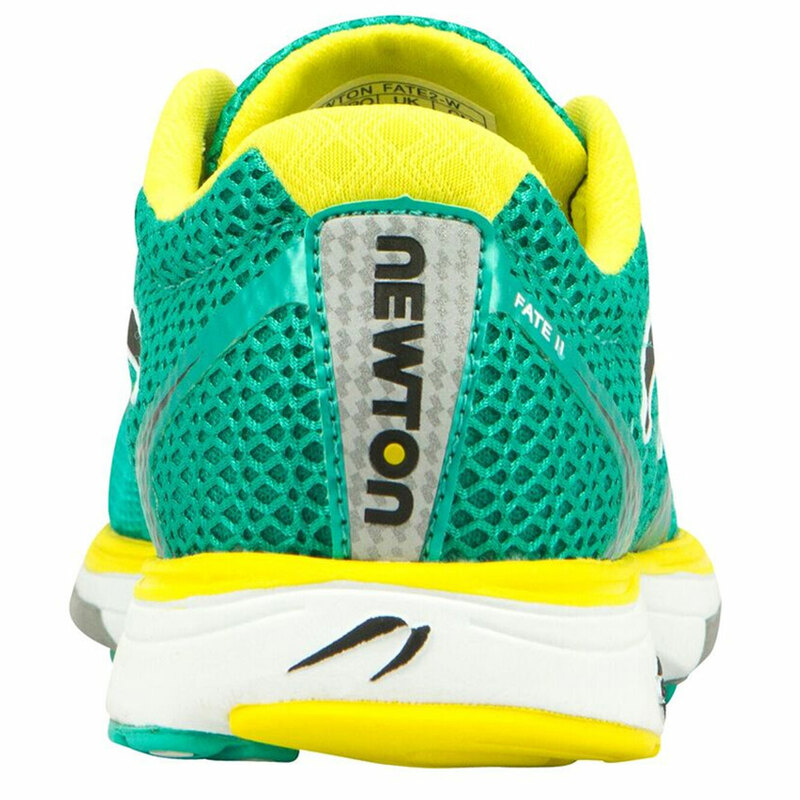 Beveled lugs allow for a smoother ride and offer a great introduction to Newton’s Action/Reaction Technology. 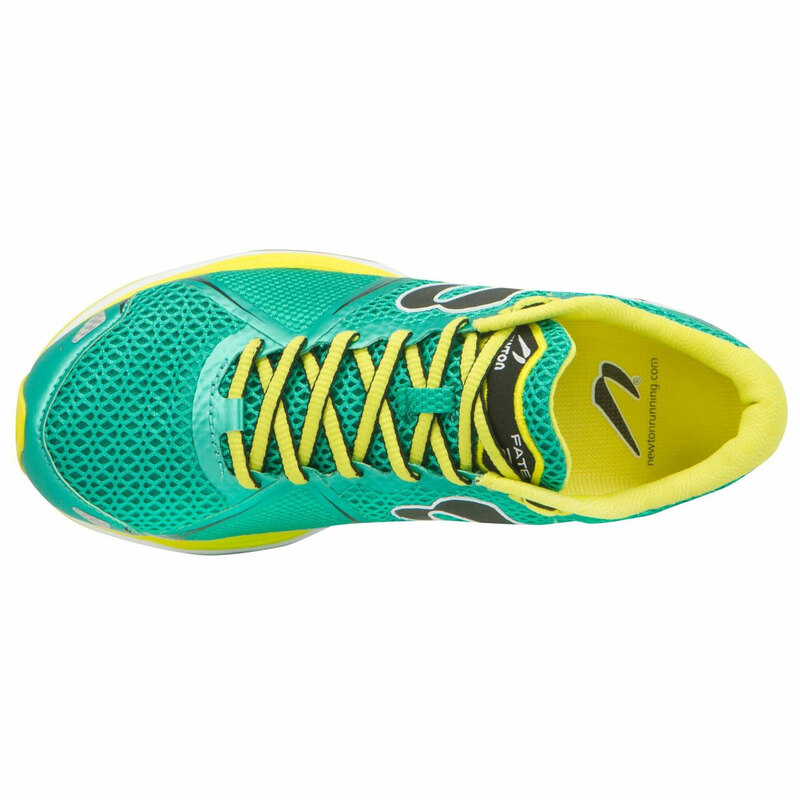 With a peppy, responsive kick and ample cushioning in the forefoot and heel, the perfect ride of this shoe is not an accident, it's Fate. 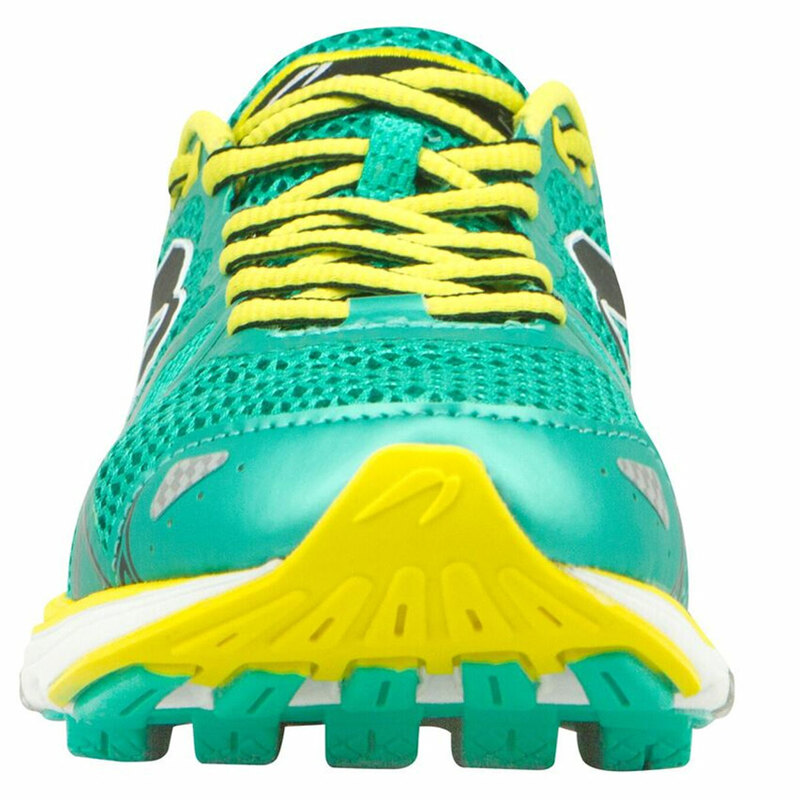 NEW enhanced metatarsal stretch panels.